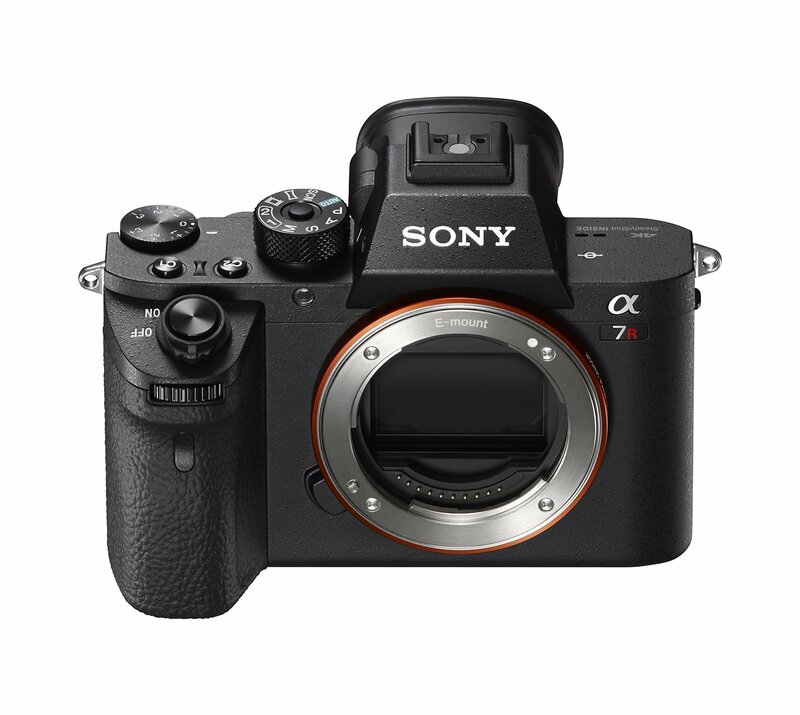 This is the lowest price and the regular price of Sony a7R II body is $2,698.00 at Amazon| B&H| Adorama. you can also check price at eBay. Hot Deal: Sony A6300 w/ 16-50mm Lens Bundle for $799.99!